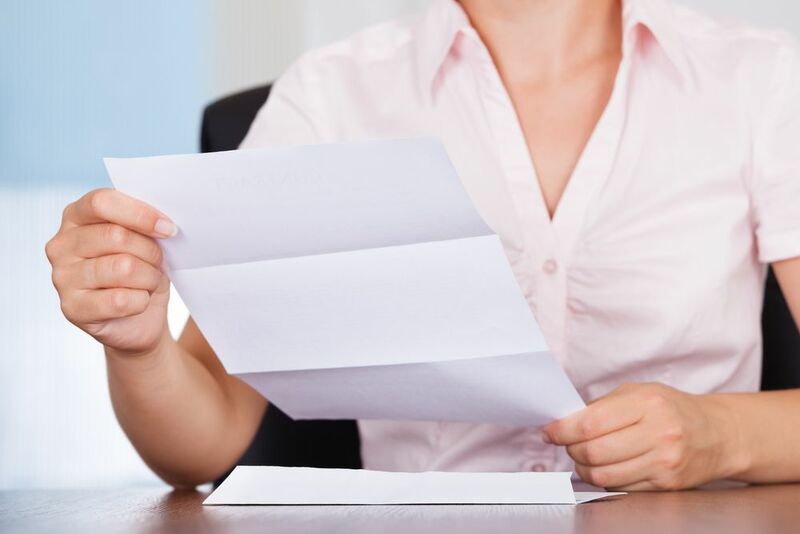 When picking up classified legal documents for delivery, Lightning Legal Couriers & Process Servers handles the process with the utmost care and professionalism. Any legal documentation you need transported is important. For this reason, we provide legal document pick up. The process of legal document retrieval is no easy task, especially when you wield other responsibilities or tasks to attend to. 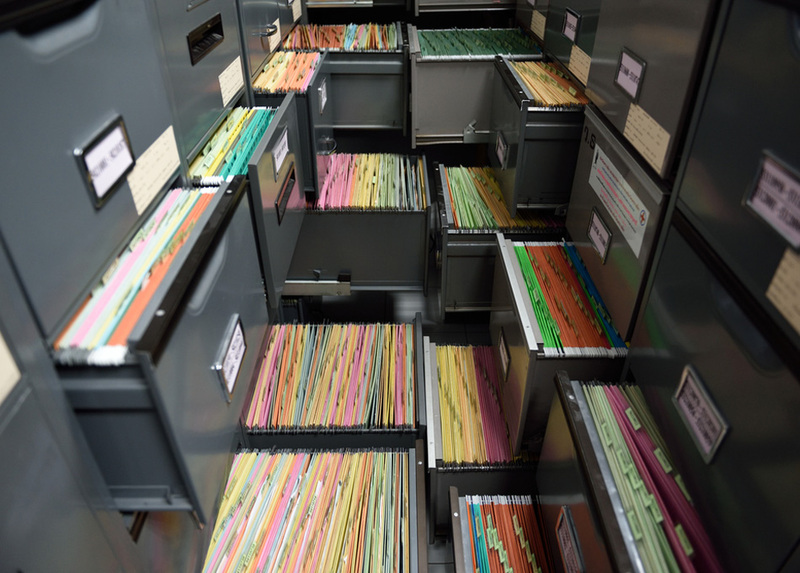 By utilizing our pick up services, you can save the time of transporting these documents back and forth. When you schedule a pickup with Lightning Legal Couriers & Process Servers, this affords you more focus on what really matters in your practice; the clients. 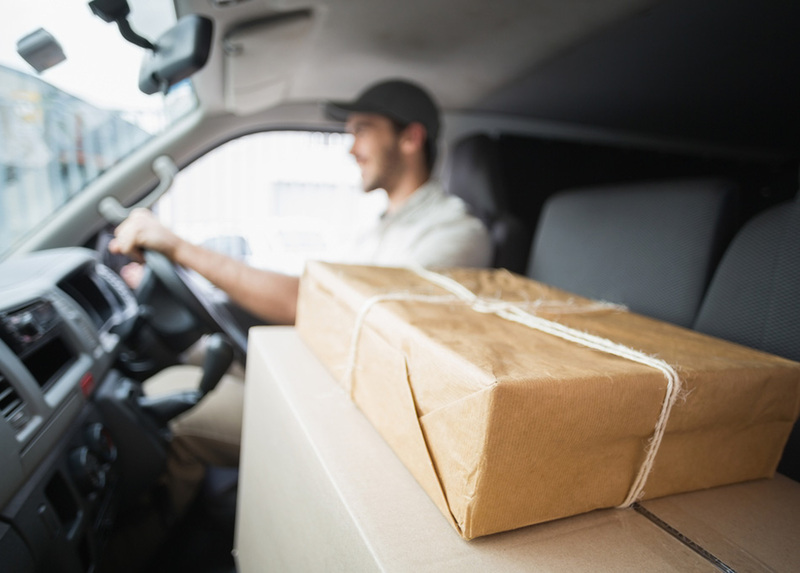 Through our interactions with numerous, varied clients, we encountered many that impart grave disappointment by other courier services and companies. Unfortunately, not every company is as hardworking or as diligent as our team. Many tend to employ unskilled couriers who do not possess proper training in handling sensitive information. Contrarily, our team is organized and tactile. We understand how important a professional legal courier service is as well as necessary security while transferring delicate legal documentation. Our legal courier service in Miami ensures that we take every necessary precaution to deliver your items safe and sound. Swift and precise legal courier service is vital for everyone involved in the court system, in addition to our legal clients. Not only do our services display effectiveness, they additionally offer the best rates that you cannot find anywhere else. Our team believes in providing quality services at a price that anyone can afford on any budget. For the best legal document pickup in your area, contact Lightning Legal Couriers & Process Servers now at (786) 286-4167 or click here for further information concerning our helpful courier services, pickup times, or our clerk and courier services. 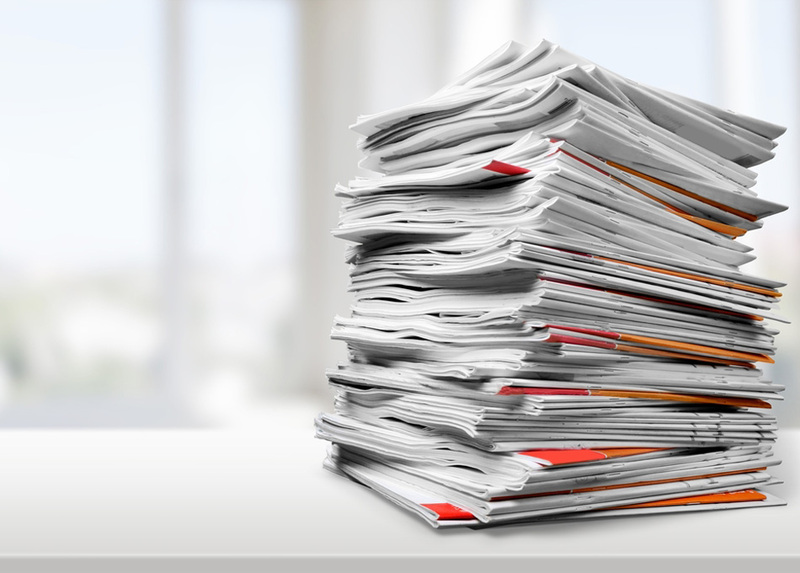 Personally deliver legal documents may prove time-consuming and, in some cases, impossible for a single individual to do. However, passing this task onto an inexperienced individual may cause you more stress, or reflect a substantial amount of danger. Luckily, our expert couriers from Lightning Legal Couriers & Process Servers want to help! When working with our established company, you gain certainty that your documents will arrive at their specified, intended destination securely and punctually, every single time. Our team wields years of experience in the field, and we proudly represent our clients. 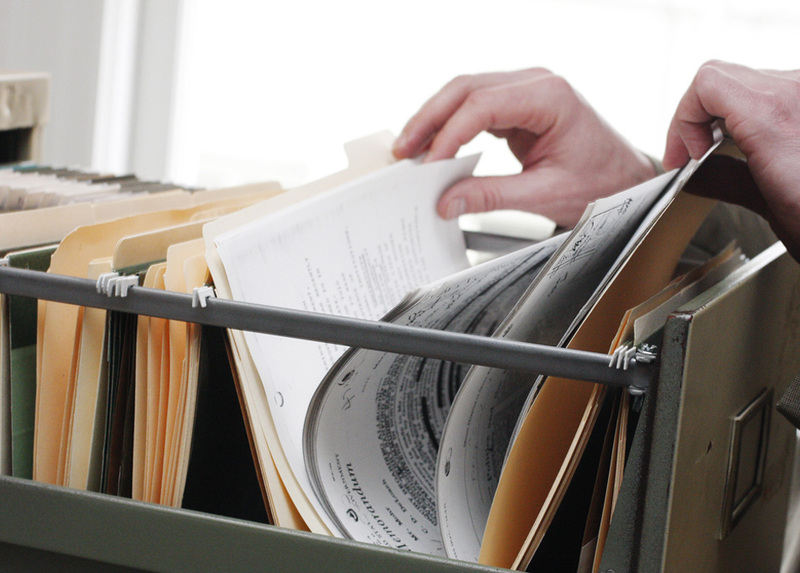 We possess substantial knowledge on how to properly handle the delivery of important, legal documentation. We oversee that the team handles every delivery professionally while following any and all applicable procedures. 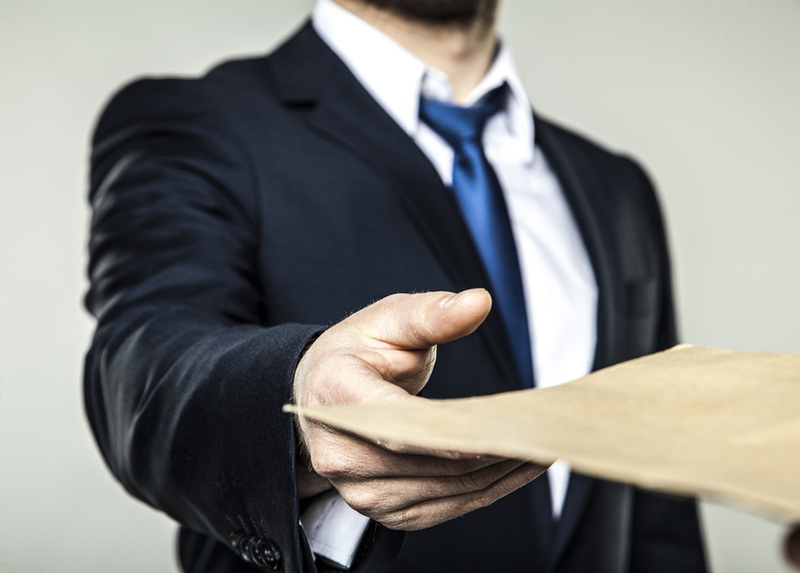 In addition to document delivery, we represent a full-time resource for our legal clients in the United States. These individuals, firms, and other companies frequently entrust us to handle court filings, information retrieval, and data entry, as well as court filings. It is our goal at Lightning Legal Couriers & Process Servers to ensure that your delivery experience is both simple, as well as stress-free. We provide quick, quality services. This ensures our clients’ complete satisfaction in every interaction. In order to keep our clients informed, offer resources to track your deliveries online, or via email. This allows for real-time updates on the status of your documentation and keeps you included in the process each step of the way. The Lightning moniker means far more to us than just a name. This is more of a reference to the incredible speed of our lightning fast delivery services. If you need your legal materials transported lightning fast, our team is the group of experts you need to call. For same day delivery, contact us by 11 AM. Every other document received after 11 AM we take care of by the next business day, guaranteed! 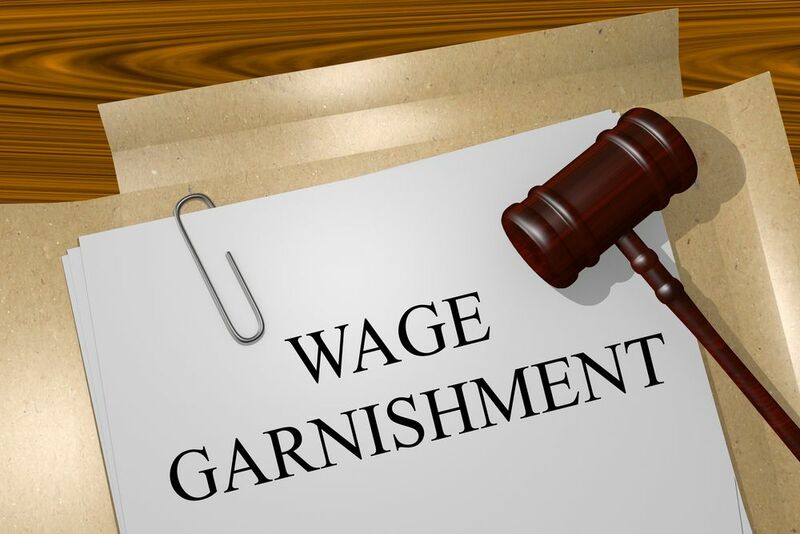 Dedicate your attention to the pressing matters of your career and allow Lightning Legal Couriers & Process Servers to take care of the delivery. Call us today at (786) 286-4167 or click here for more contact information, and to learn more about our legal courier service in Miami.